Most Australians share the goal of owning a house. However, not everybody should buy a house until they have a basic knowledge about home loans. You need to keep in mind that your house will be one of your most valuable assets and you have to equip yourself with all the knowledge you need so that you can make a purchase you won’t regret. Also, a home loan is one of the biggest debts that can stay with you for a long time. This basically entails that you need to write everything down – your goals, all the research, the contacts and anything else you need to document. Moreover, all the things you need to do in a step by step manner. If you are new to this idea, then it’s best that you ask help from a mortgage broker who has your best interest at heart. Terms like “offset account”, “lenders”, “lenders mortgage insurance”, “credit scoring” and other terms can be a bit overwhelming. And if you really don’t understand, you should ask a professional. 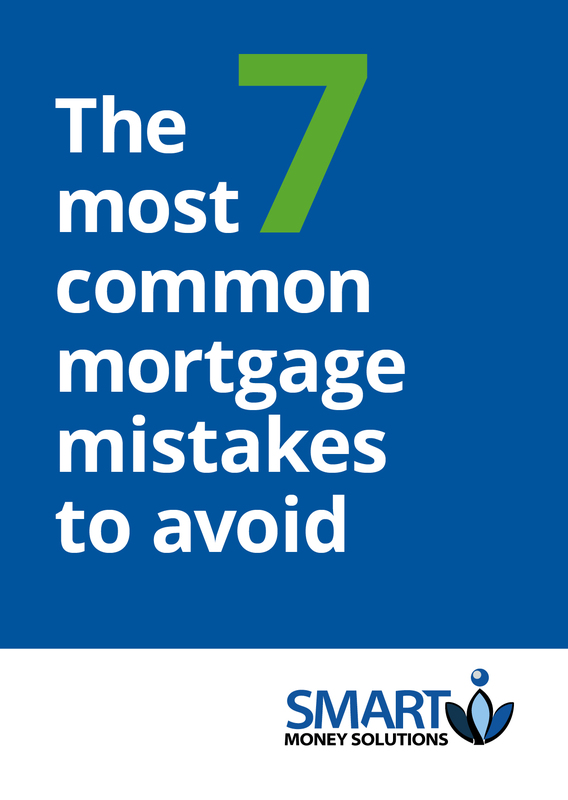 When you meet a lender or a mortgage broker, many a times they do not spend the time to educate you on the basics. It is not just enough to go ahead and get a loan without a plan. Most people assume a loan is for 30 years and work on paying it in 30 years. However, you should have a goal and a plan to pay it off sooner. Are you going to fix your loan or should it be variable? Think through and get some help if you need to plan to pay it off in 5 or 10 or 15 years time. There are thousands of loans available that you can choose from, many of which are not available through a branch that you can walk into. Thus, it’s highly important that you identify the right loan that is suitable for you. Do you have lots of questions, but no one to answer? Or, you just want to buy, but don’t know what questions to ask? Are you feeling overwhelmed about the home loan process? If you answered YES to any or all of the questions above, then I cordially invite you to our FREE Question and Answer Session with Obu, the Director of Smart Money Solutions regarding any burning questions you have about Home Loans.